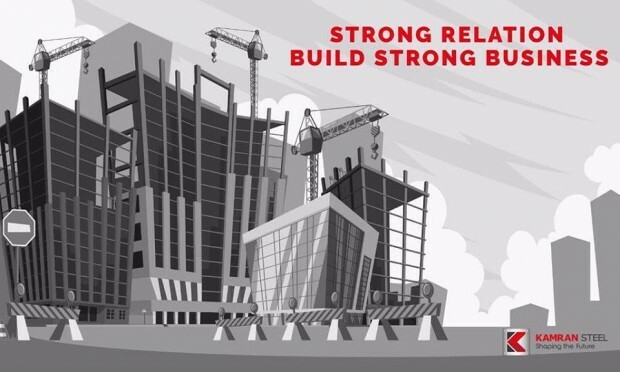 To establish a system which supports employees. 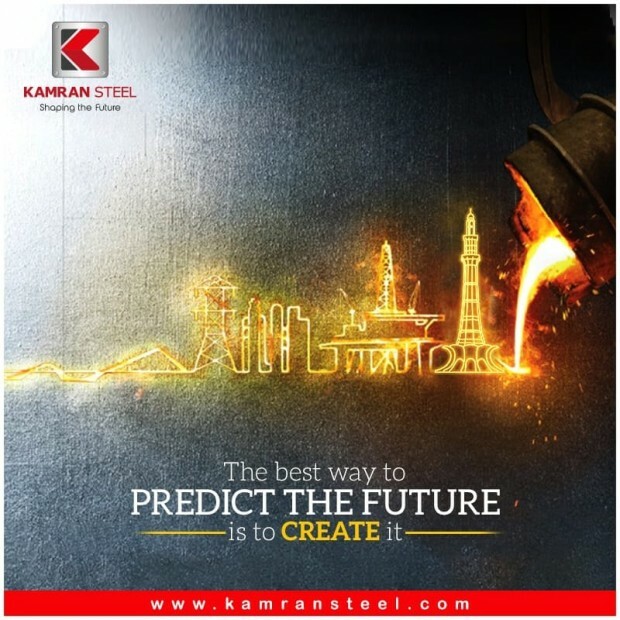 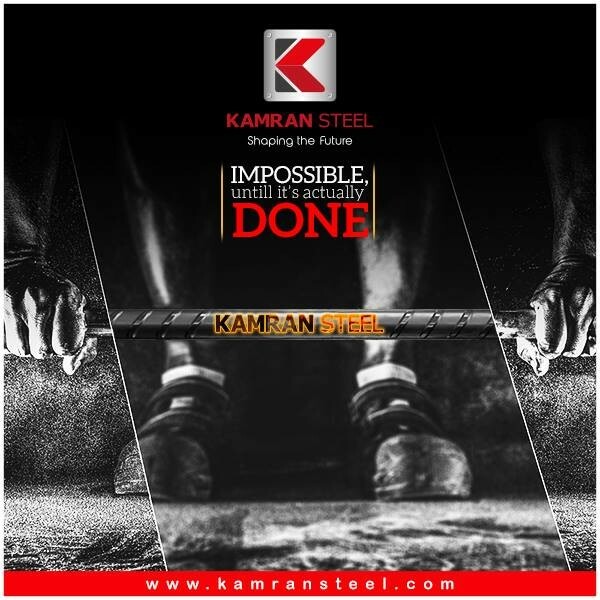 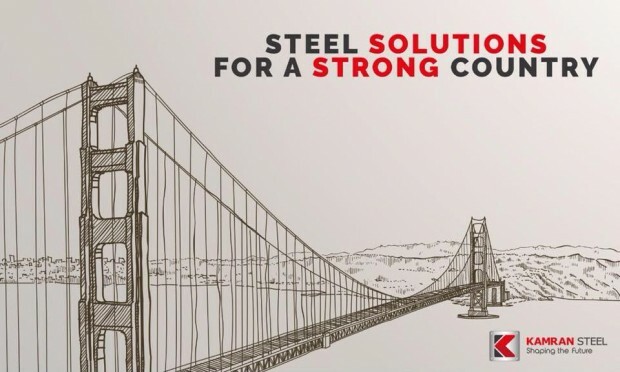 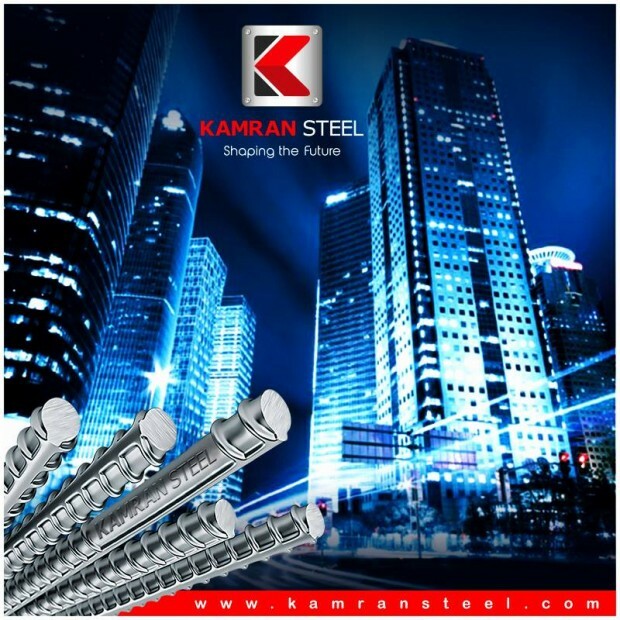 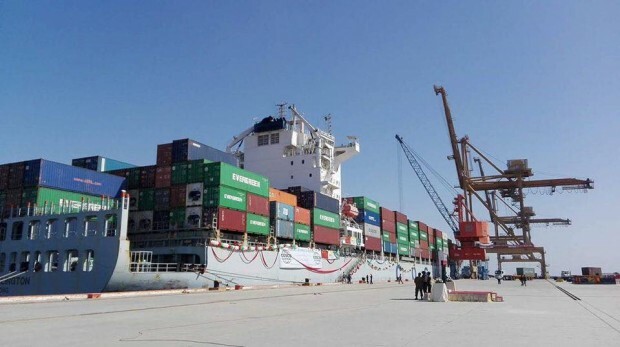 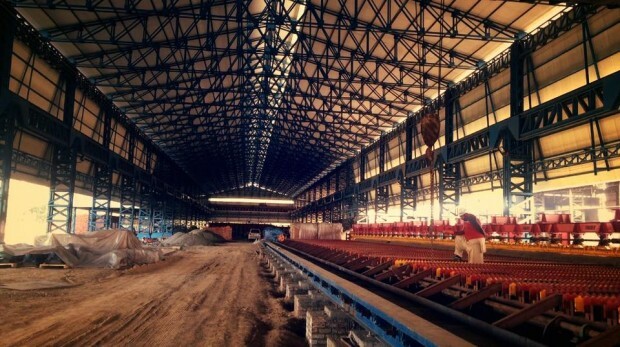 The vision of Kamran Steel is to be a leading steel producer of Pakistan and be recognized at a national level. 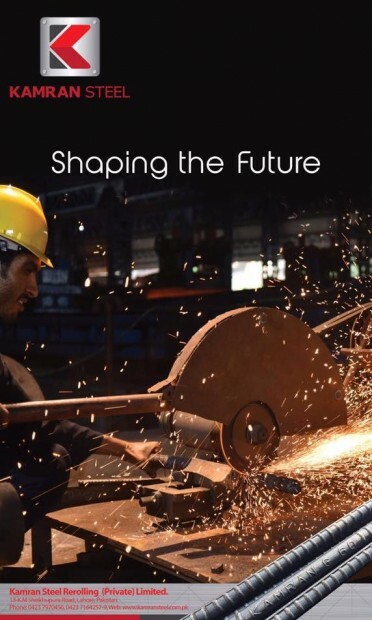 While focusing on primary business and exploring new opportunities, we aim at remaining ethically and socially responsible. 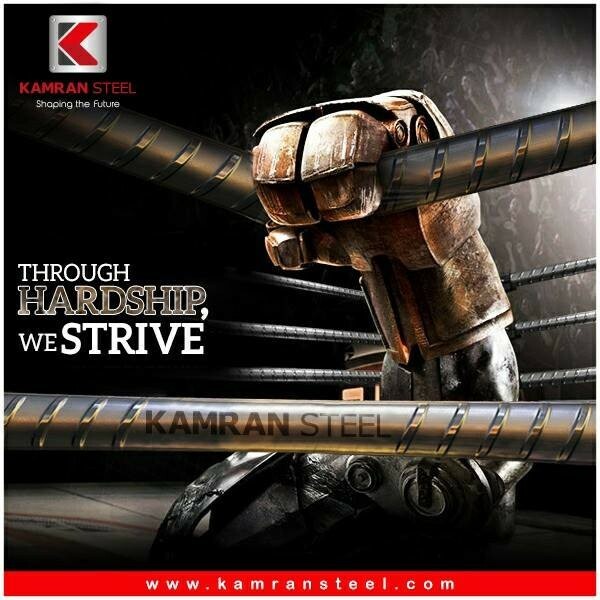 18 km Sheikhupura Road, Lahore, Pakistan.